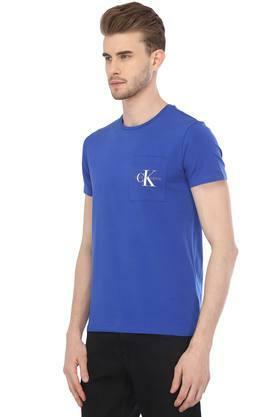 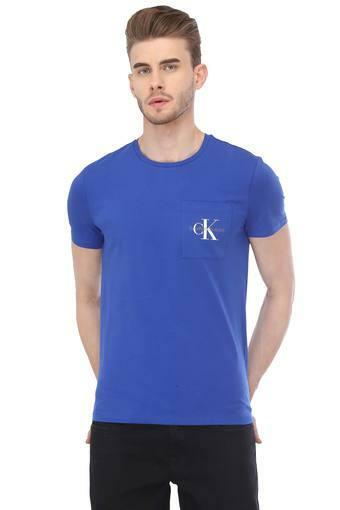 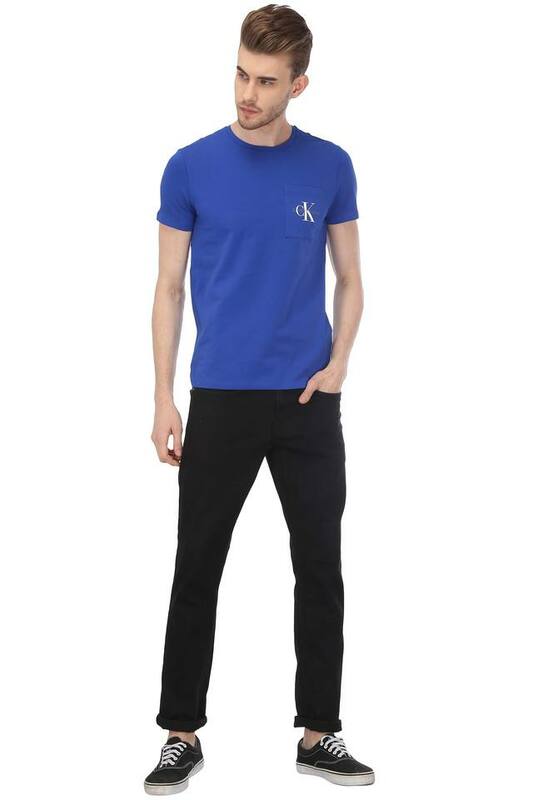 Liven up your wardrobe with this t-shirt from Calvin Klein Jeans. 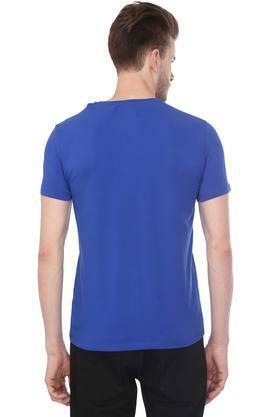 It has been crafted from a good quality fabric, which will provide a soft touch against your skin. In addition, it comes with a solid pattern, round neck and half sleeves that lends it a classy and fashionable look.